Lisa Mulkin, DDS, a general dentist in Geneva, NY, delivers comprehensive dental care to patients of all ages—families, adults and children. The office provides preventive, cosmetic and restorative dental care, including teeth whitening, dental implants and dental veneers. At Lake Country Dental, we take a proactive approach to your dental care, putting emphasis on good oral hygiene habits. We also take a holistic approach to dentistry, considering the whole person—mouth and body—when formulating treatment plans. For example, if you have diabetes you are more prone to gum disease and dry mouth that may leave you susceptible to bad breath, increased decay and other dental problems. We may recommend a more regimented routine or a prescription mouthwash to help get ahead of any potential problems that may arise. We also understand that no matter how good you are at taking care of your teeth, dental problems can occur. When they do, we look at the whole picture before preparing and recommending options for treatment. We invest in modern technology, enhancing your patient experience, to provide the most comfortable, convenient and positive visit possible. Welcoming adults, families and children, we provide a comprehensive range of preventive care to keep your smile healthy and happy. A beautiful, healthy smile is always within reach. We offer a wide range of services to help you achieve the smile you have always wanted. Convenience and comfort. Learn more about our same-day dental restorations using CEREC technology. Restore your smile to its natural health, beauty, and function for a youthful smile that lasts a lifetime. Don’t let the pain of TMJ/TMD keep you from enjoying your life. Dr. Mulkin can help treat with treatment for TMJ disorders using the latest advances in dentistry. Are you or a loved one suffering from snoring or sleep apnea? 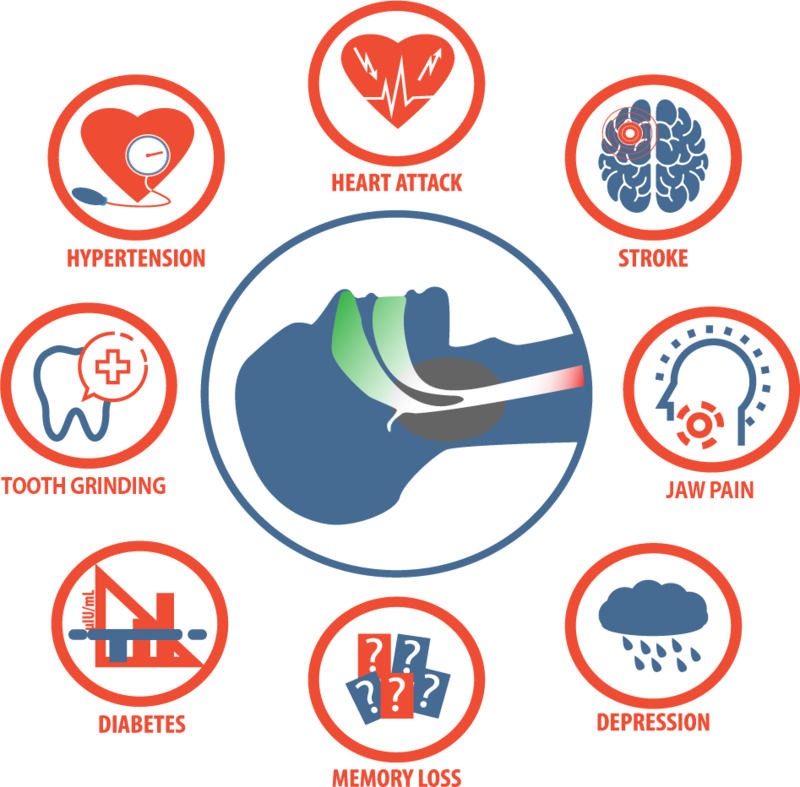 Did you know sufferers of untreated sleep apnea are four times as likely to have a stroke and three times as likely to have heart disease? Treating sleep apnea can help you feel like a new person—restoring your alertness and revitalizing your health.